A pre-school and nursery classic. 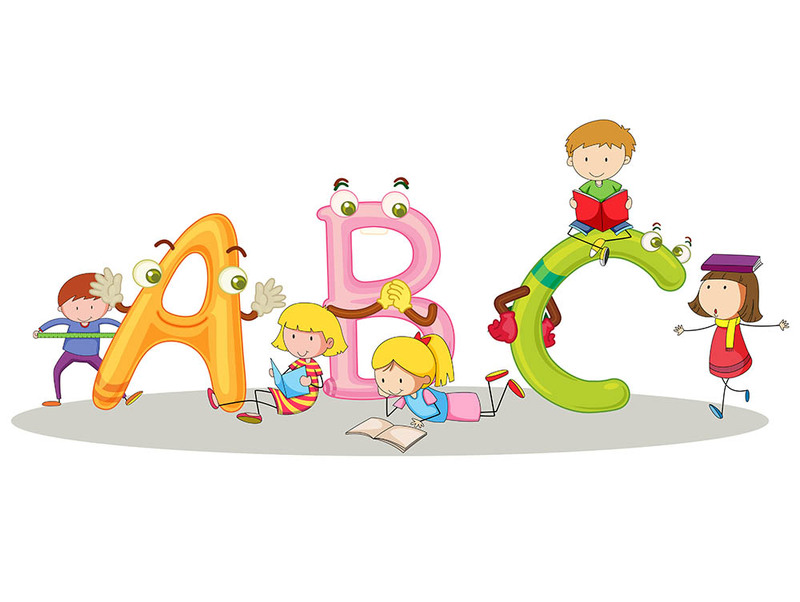 The ABC's or the Alphabet Song may very well be the most iconic song growing up. In fact, we probably don't even remember learning the ABC's but we most certainly all know it! 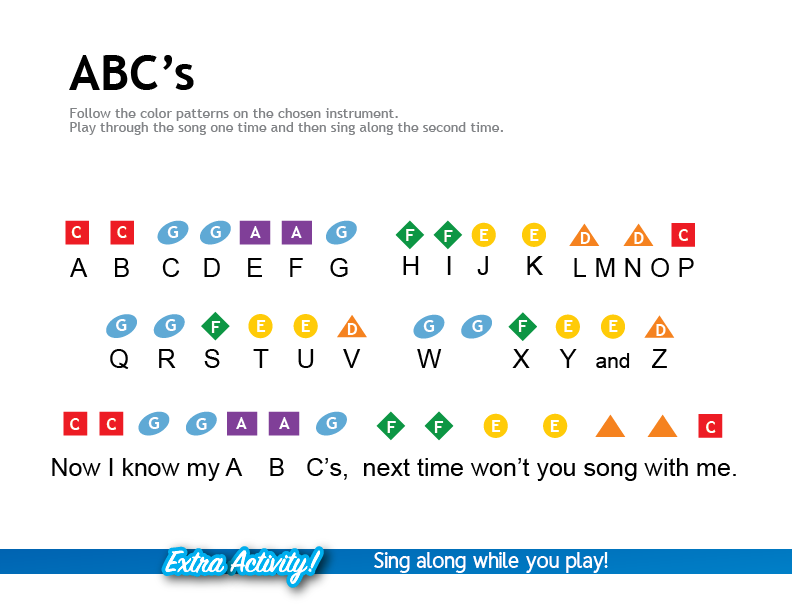 Play it on the piano now with your kids with these easy to follow ABC piano notes. Did Mozart Compose the ABC's Melody? This the melody of a 1761 French melody called Ah vous dirais-je, Maman by Bouin. 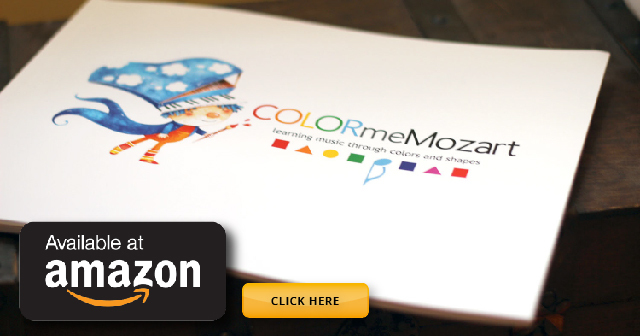 Many people think Mozart composed this melody. However, he wrote twelve variations of Bouin's work which brought it to a larger audience. Did you know that the melodies of Twinkle Twinkle Little Star, Baa Baa Black Sheep and the ABC's are all variations of the same melody! Now you know, try singing them! Want to learn Baby Shark on the piano, click here!